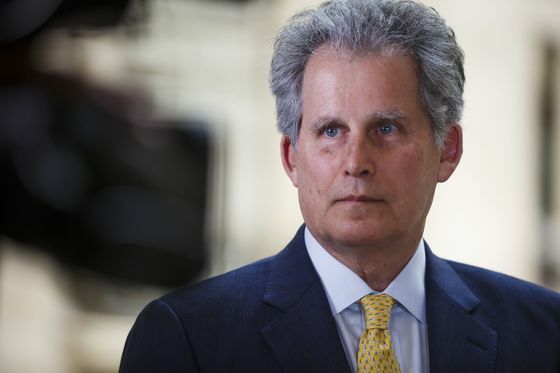 (Bloomberg) -- Europe’s economy is facing growing risks, from protectionism to Brexit, and needs to do more to be ready for the next slump, according to IMF First Deputy Managing Director David Lipton. Lipton told an audience in Lisbon that Europe “must overcome the policy shortcomings that could exacerbate the next downturn -- whenever it eventually comes.” He singled out Italy for its “glaring vulnerabilities,” which have left it ill-prepared. The euro area’s third-largest economy has slipped into recession and may have contracted again this quarter. Lipton, whose checklist includes more integration of fiscal policy and banking supervision, also said U.S.-China trade tensions pose the largest risk to global stability. The International Monetary Fund official warned that Europe may not be able to rely on the tools used to fight the 2008 financial crisis because central banks have little-to-no-room for stimulus and most governments are already saddled with high debt. There may also be “political resistance” to more bailouts because of accusations that the burden of the last recession fell unevenly on society.